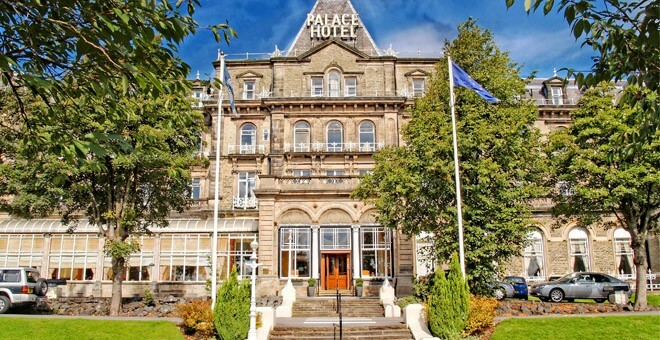 The Palace Hotel Buxton offers a range of features to assist disabled guests. We believe that it is very important that all of our staff are regularly trained in order to provide the very best customer service to all of our guests and all of their needs, and this includes accounting for physical disabilities. Guests who require any specific services or have any specific needs should contact our team, and we can make sure that their requirements are met and that they enjoy their stay with us. We aim to deliver the very highest customer standards to all of our guests and exceed expectations in all service areas. 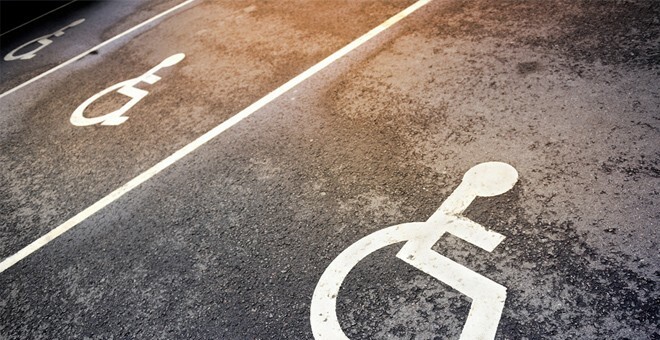 We encourage our guests and visitors, whether they have disabilities or otherwise, to bring any accessibility issues at our hotels to our attention. We will always welcome their input and work to address their concerns, for their benefit and for the benefit of all future guests and visitors.